Dutch developer Vlambeer has released an updated version of their IGF award-nominated game Super Crate Box. 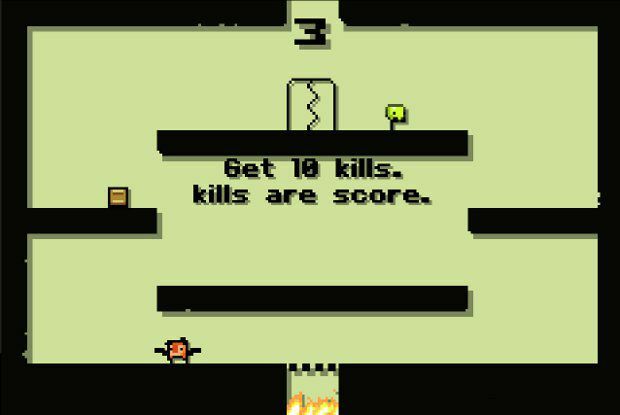 Version 1.04 fixes an "error" which was causing points to be awarded for collecting the game's titular crates and not for killing enemies. Additionally, the Disc Gun has been rendered unable to harm the player after significant outcry against the weapon from fans. Rami Ismail of Vlambeer has said that they are, "terribly ashamed." The team has temporarily suspended development on their turn-based RPG, Serious Sam: The Random Encounter, to focus on updating the WINNITRON-exclusive Super Crate Box Versus to fix its scoring discrepancy also. 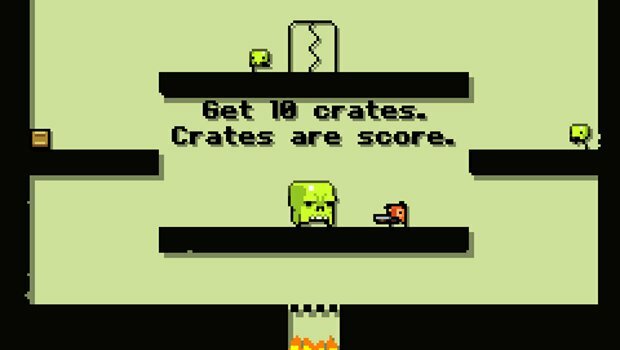 You can download version 1.04 of Super Crate Box at the game's website now. View the full post and check out a screenshot of the updated version.